We’d love your help. 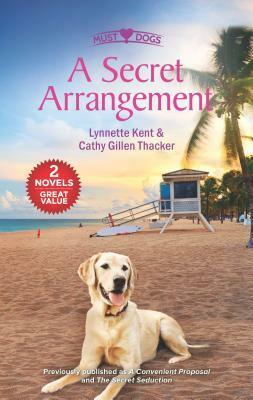 Let us know what’s wrong with this preview of More Than Friends by Lynnette Kent. Arden Burke doesn’t want a husband. The world-renowned violinist has her devoted rescue dog, Igor, for company. But she would like a child. All she has to do is be Griff Campbell’s fiancée for a few weeks. In return, the small-town Georgia vet will give Arden the baby she wants. It’s hardly the love match of the year, but they’ll bo For now or forever? To ask other readers questions about More Than Friends, please sign up.